The BlackBerry DTEK50 was recently launched and has received positive reviews and comments from tech experts. Know more about this new addition to the BlackBerry smart phones below. The BlackBerry DTEK50 is now available in Philippines. The cheapest BlackBerry DTEK50 price in Philippines is ₱ 14,990.00 from Argomall. 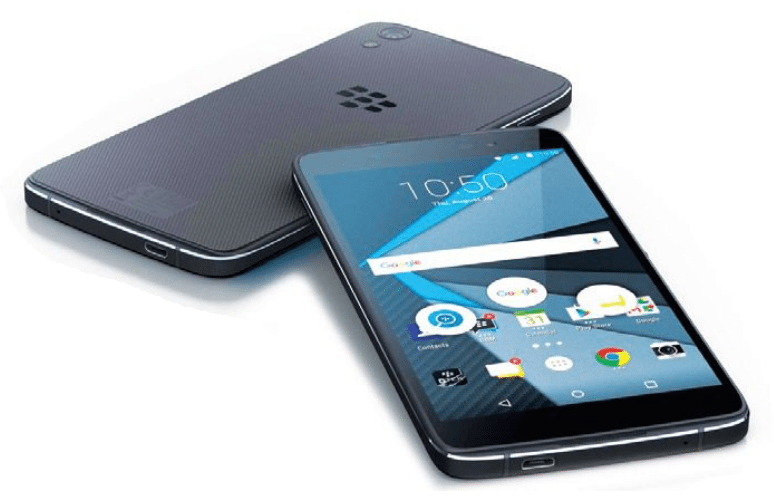 BlackBerry DTEK50 price details are updated April 2019. The Blackberry DTEK50 has been marketed as “The World’s Most Secure Android Smartphone”. Just to clarify – this does not mean that your Android smart phone is not secure. Why it claims to be more secure than the rest is because more layers can be added to its security system, allowing it to provide better protection of your personal information. Just like how you would not leave your doors at home unlocked at night, so do you not want your personal information be exposed to the public. Nowadays, we have a tendency to share information – our present location, photos with our family members, where we work, without thinking of the risks involved; being stalked by strangers, our private details being unintentionally revealed to strangers. With technology being so advanced today, the risks of our personal information being exposed and misused is higher than ever before. Malware can be used to obtain your bank info and GPS systems can be hacked to track your daily movement and routines. The DTEK50 aims to reduce these risks by introducing the DTEK by BlackBerry for Android application. This revolutionary app serves as an internal shield can automatically monitor your phone’s OS and apps and notify you when your privacy is at risk and how you can counter it. The DTEK application has multiple functions; firstly it provides you with an overall rating of your device’s overall security rating – categorizing it as excellent, poor or fair. It also tracks your applications and informs you if someone is taking videos and photos without your knowledge, sending a text message, or accessing your contacts and messages. The DTEK50 also comes with an intelligent keyboard, designed to learn from continuous and repetitive usage. The intelligent keyboard learns and provides word suggestions as you type, increasing your typing speed and accuracy. Despite placing most of the emphasis in strengthening the phone’s internal security system, the typical smart phone aspects of the DTEK50 is not neglected. The built-in camera is more than capable of delivering the perfect selfie, with live colour filters and manual controls equipped to produce realistic and clear photos even in low-light conditions. Do you find yourself cleaning your smart phone screen often because they are covered with smudges and dust? The DTEK50 possesses a screen made of scratch resistant glass with a specialized coating, making it more resistant towards dust, scratches and fingerprint smudges. This is useful in making sure that the touch screen is always on optimum performance and increases the durability of the screen also.